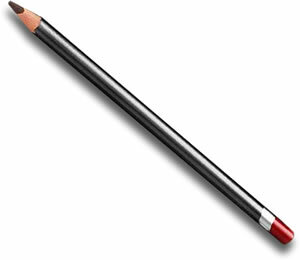 Derwent Graphitint Pencils are a hugely versatile addition to any artists studio. With the same properties as a 4B Derwent Water-soluble Sketching Pencil, Graphitint are perfect for people looking to add a subtle hint of colour to a graphite sketch. If used dry they produce grey shadings with subdued hues but just add water and the colours become bolder and richer. The colours can be removed with an eraser or lifted out with a wet brush. With 24 beautiful shades which can be blended they are a hugely innovative and multi faceted product.